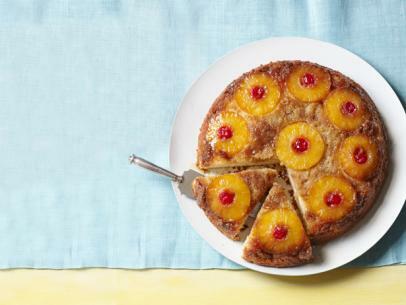 Carefully cut off the top of the pineapple and set it aside. 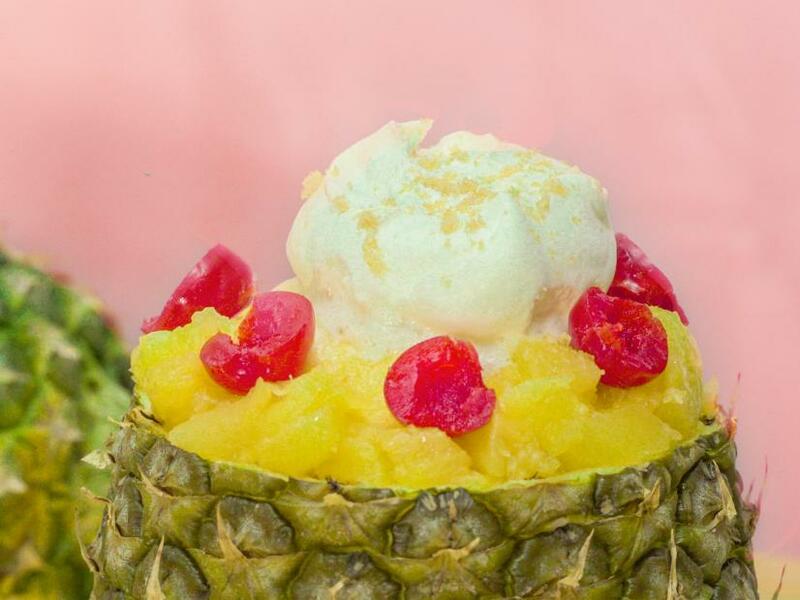 With a large spoon, scoop out the core and flesh from the pineapple and the top crown. Discard the core, cut up the flesh into chunks and reserve with the juice. Dry out the hollow pineapple the best you can with a paper towel. 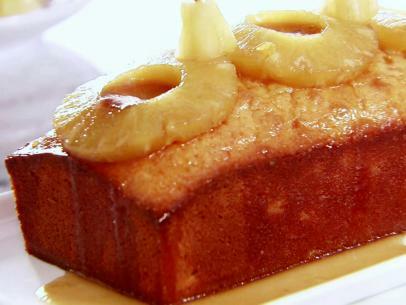 In a large bowl, mix the cake mix, eggs, vegetable oil, 1 cup of the pineapple juice and 3/4 cup of the pineapple chunks. 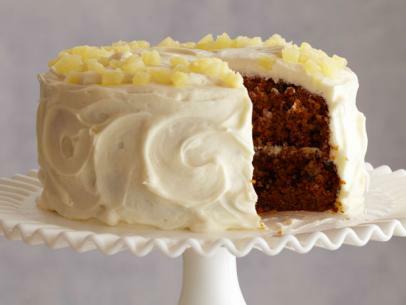 Pour the cake batter into the hollowed-out pineapple to fill it three-quarters of the way to the top. 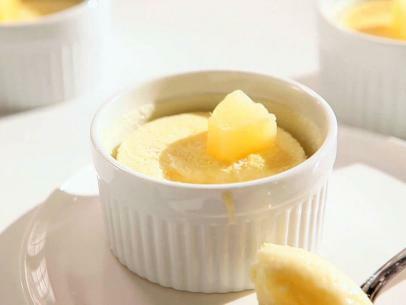 Reserve the leftover batter for another use (perhaps a second pineapple? Or cupcakes?!). Microwave on high until the cake is baked, about 10 minutes. A skewer should come out clean. Remove from the microwave with a kitchen towel because it's super hot on the outside, let cool for 15 minutes. 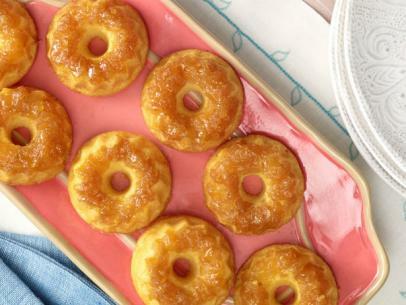 While the pineapple is cooling, make the topping: In a small bowl, combine the remaining pineapple chunks (you should have about 1/2 cup) and the brown sugar and microwave on high for 1.5 to 2 minutes. Mix well with a spoon and let cool slightly. 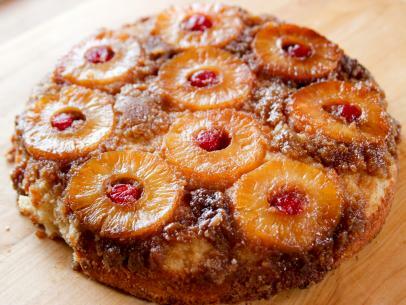 Top the pineapple cake with the sugared pineapple, some whipped topping and chopped maraschino cherries. 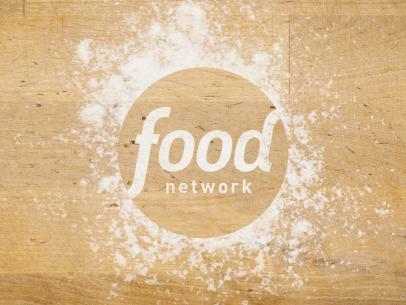 Sprinkle with a bit of brown sugar for the crunch and because it looks pretty. 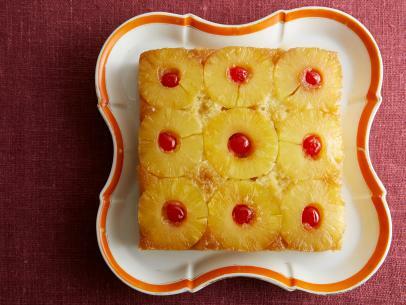 Serve with the pineapple crown on top. Find a long spoon and dig in!